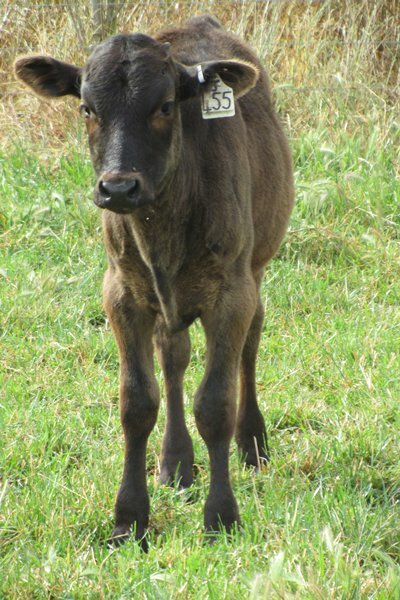 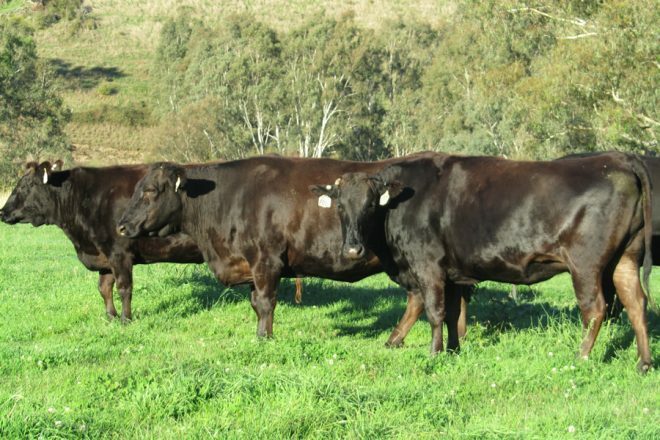 Blackmore Wagyu producers 100% Fullblood Wagyu beef. 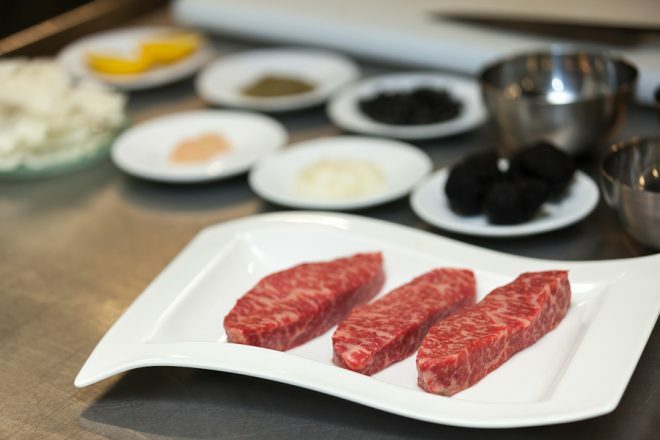 A passion and dedication to all areas of the production life-cycle has led to the creation of one of the most premium Wagyu products in the world. 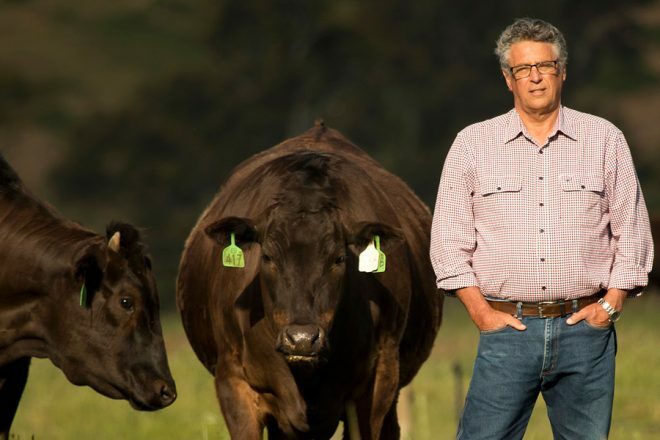 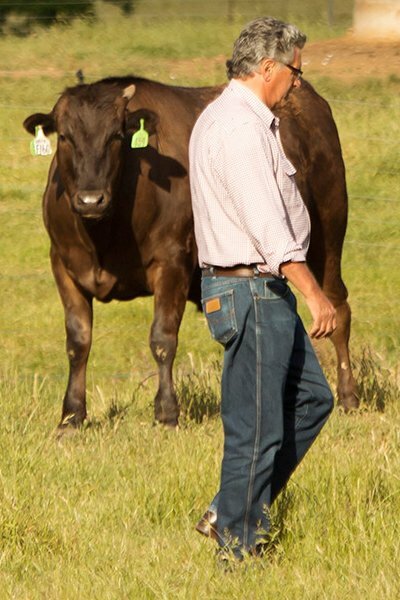 David Blackmore’s Fullblood Wagyu is light years ahead of any other Wagyu product in Australia. 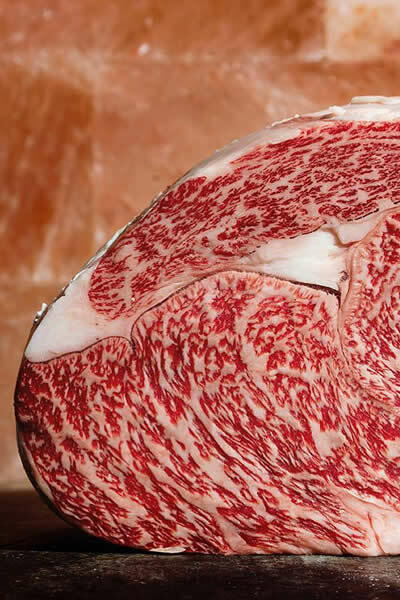 It is beyond good. 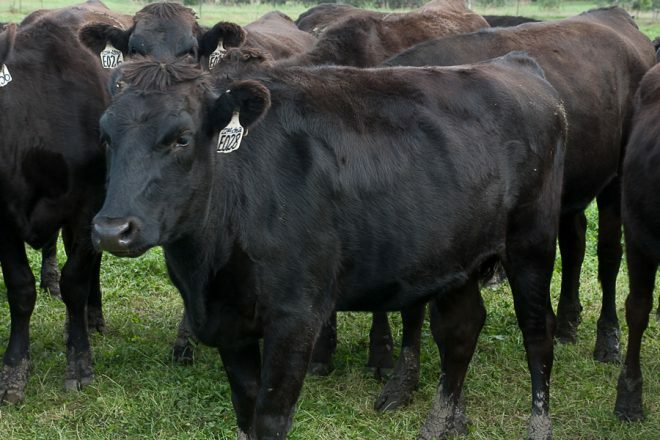 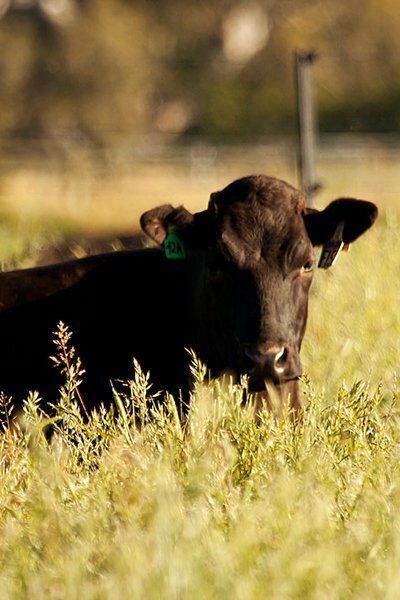 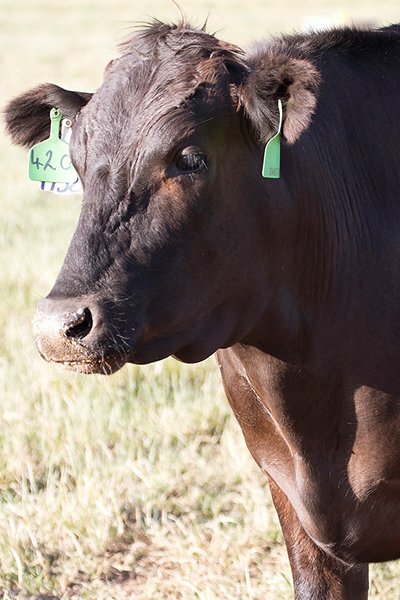 A carefully monitored supply chain comprising of 4 years, provides greater control over all stages of the production life-cycle and sets us apart from other Wagyu brands, as we breed, feed and market all of our own animals.